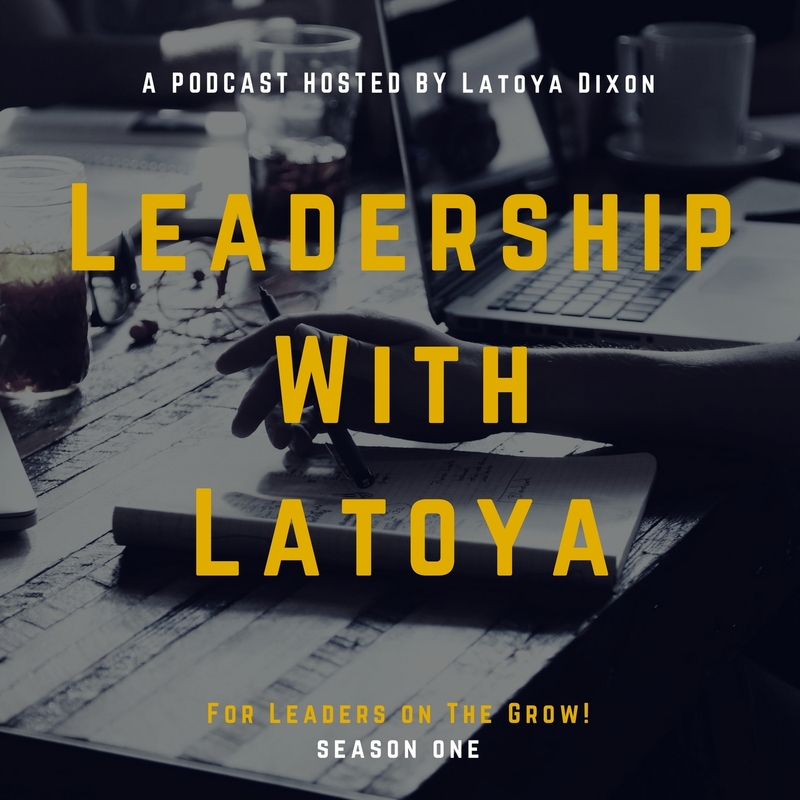 In this episode, Latoya chats with Dr. Mary Hemphill, @ScholarVlogger, about the value and importance of teacher leadership in school improvment. Excellent leaders are not only skilled at leading, but also sufficiently skilled at building leadership in others. Whether you are an education professional, or work in a different field, this episode is sure to inspire you to build capacity in others to be leaders in their own right! Don't forget to leave a review on iTunes and check out our new website, leadershipwithlatoya.org!